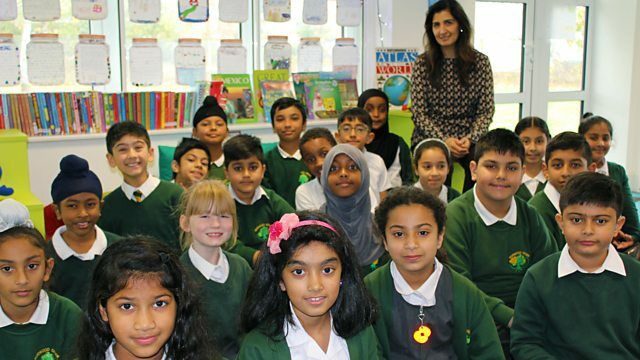 Sushma Puri enters the world of the supply teacher to explore concerns that the current system is unfair to the teachers and is damaging the quality of children's education. There are over 40,000 supply teachers working in UK schools each week. Many like the flexibility, but others are raising concerns that supply agency fees are too high and the current system is failing teachers, schools and children. Sushma hears from supply teachers who have been thrown into problem classes where they've been threatened and intimidated - and claim that they have been unsupported by permanent staff. She examines how the turnover of supply teachers has impacted the quality of children's education and, through audio diaries, discovers the reality of everyday life as a supply teacher. Why is that children's behaviour deteriorates as soon as a supply teacher walks in through the door? Sushma also hears from the organisers of a campaign to improve pay and conditions for supply teachers and visits a lobby group outside the offices of an agency in Coventry. With schools across the UK spending over 900 million pounds a year on supply staff, the programme interviews heads who are unhappy, teachers who want an end to the agency system and entrepreneurs offering alternative models. A Tigereye production for BBC Radio 4.